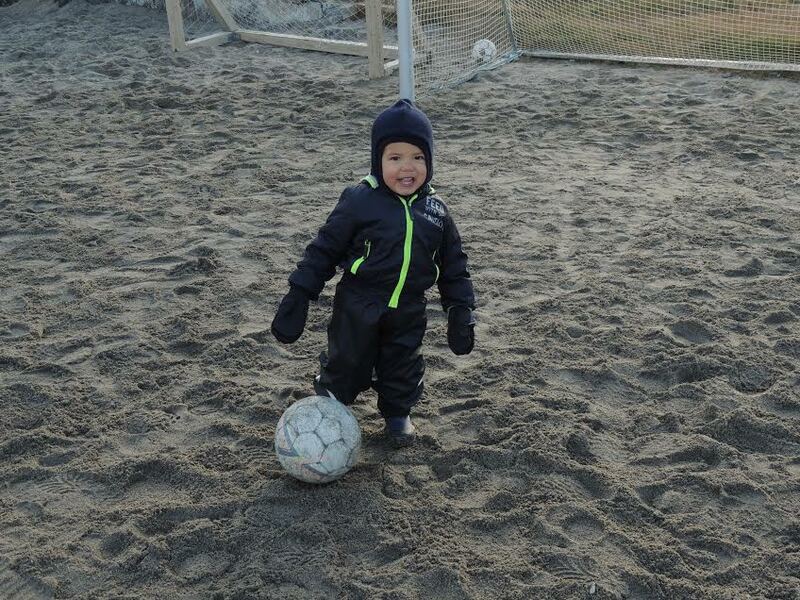 Home » Blog » Greenland's World Cup Fever Lasts All Year Long: Get in the Game! A number of things come to mind when we think of Greenland: stunning vistas, spectacular Northern Lights and awe-inspiring fjords among them. But football [a.k.a. soccer in North America]? Visitors might be surprised to learn that football is a year-round sport here, with World Cup fever alive and well. Even in the coldest winter months, people come from far and wide on dogsleds to cheer for their favorite young players in an ice-field tournament. 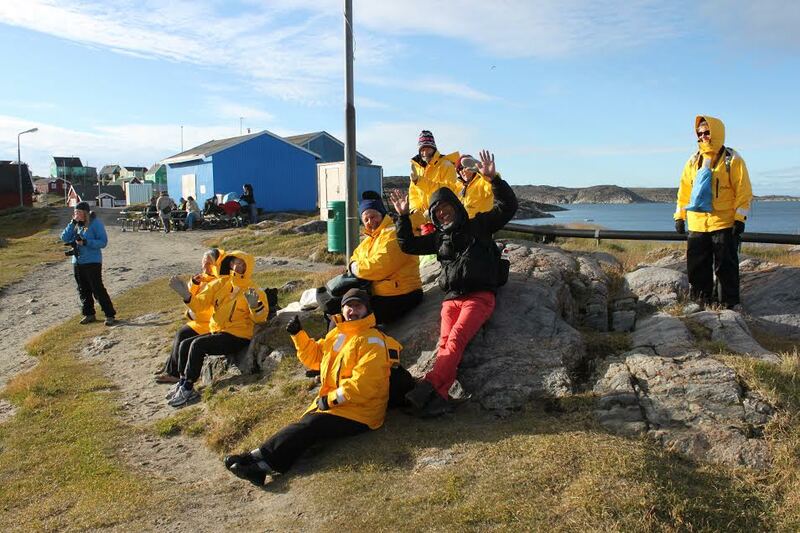 In summer, Quark passengers and crew take part in impromptu and planned football games alike, in the capital of Nuuk. Across Greenland, from Nuuk to Sisimiut to Illulissat, you'll find football pitches surrounded by natural rock bleachers teeming with fans. Football pitches in Greenland can be rough, though some have opted for artificial grass, or turf. You can't beat the views, however. As Men's National teams competed in the FIFA World Cup in Brazil, football fans across Greenland gathered in pubs and communities to cheer on their favored contenders. 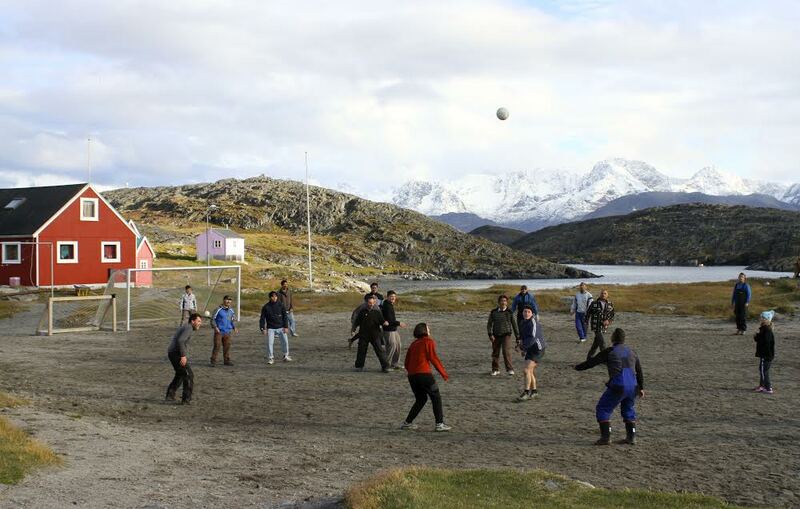 Year-round, though, football brings the people of Greenland together for sport, camaraderie and community. When we took to the pitch last year, residents of all ages came out to join in – even this little guy! 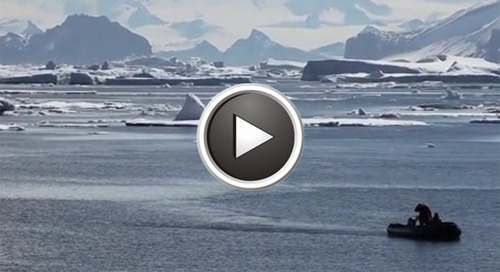 These are the types of experiences that make polar expeditions truly unique and unforgettable. The opportunity to become immersed in Greenlandic culture and enjoy the company of its beautiful people is extraordinary. Football is firmly embedded in Greenlander’s psyche – and not only on the pitch. Legend has it that when you see the Northern Lights, you're actually witnessing a football [soccer] game between the spirits of their ancestors in the sky. And the ball, they say, is really a walrus skull. 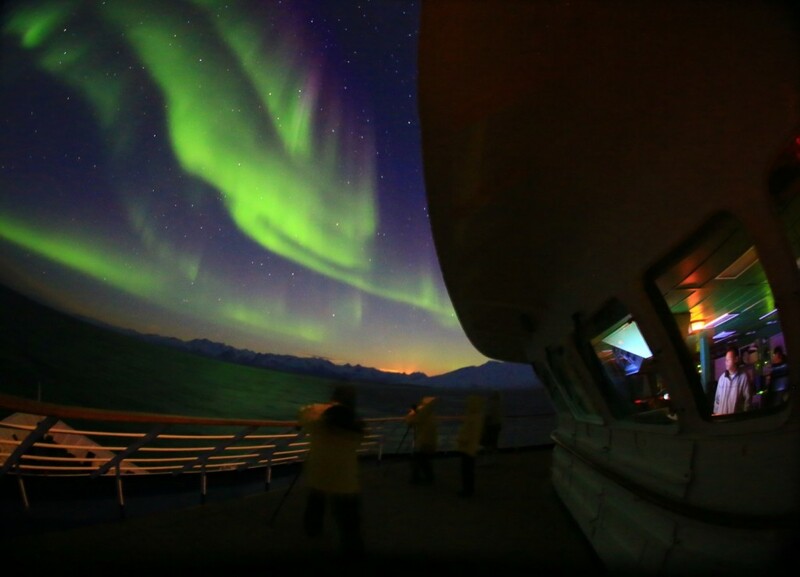 There are few places in the world the spectacle of the Northern Lights is as enchanting as in Greenland. The next time you see them, think of the folklore and its ties to one of Greenland's favorite sports. As we traverse and cruise beautiful Greenland in the upcoming season, we'll be on the lookout for a chance to join our hosts on the football pitch. From Greenland's Far North to Scoresbysund and the East and everywhere in between, you'll find a multitude of occasions to interact with the locals. They may even challenge you to join them on the pitch!